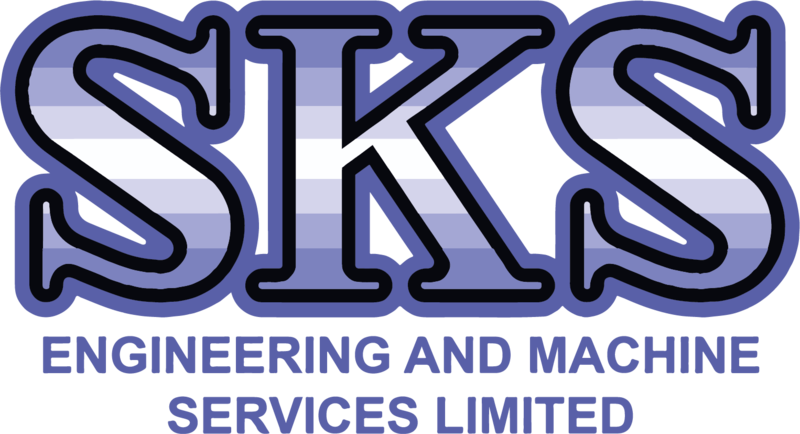 SKS Engineering have an electrical team that have years of experience on working in all types of industrial environments for a range of clients. 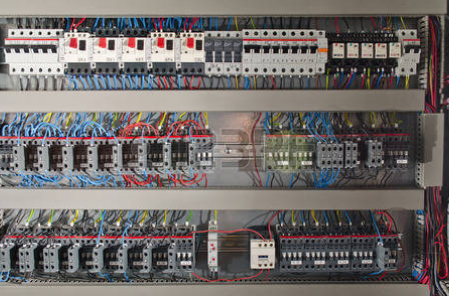 We provide everything from electrical installation, maintenance and repairs on a wide selection of sites, including factories, aviation, marine, offices, production lines and more. To give you some piece of mind, all our engineers are fully qualified for 17th Edition and Testing Inspection 2391. We will be happy to give you these details in advance of starting the electrical job if you would like to double check. Our electrical team have completed countless electrical jobs, which can be found in our previous projects.